At this point, we are an all volunteer organization and doing all we can to keep our expenses low. We still have monthly bills, vet visits, food and supplies, and of course the occasional emergency. Routine and emergency costs for a horse can run from $150 - $400 per month. Click here if you would like more information on sponsoring an animals. You can make a one-time or monthly tax deductible donation below. The residents of Fawn Hills get only the best - they deserve nothing less. We happily accept donations of horse feed, supplements, and supplies. We've also put together a wish list on Amazon that you can check out here. We gratefully accept gift cards from local feed stores like Coastal, Wilco, Diess Feed and Seed, etc. as well as home improvement stores. We'd also like to provide chiropractic and body work services to our seniors. If you'd like to donate your time or a gift certificate for these services, please send us an email. Maybe you have some gently used supplies or tools that you'd like to donate. 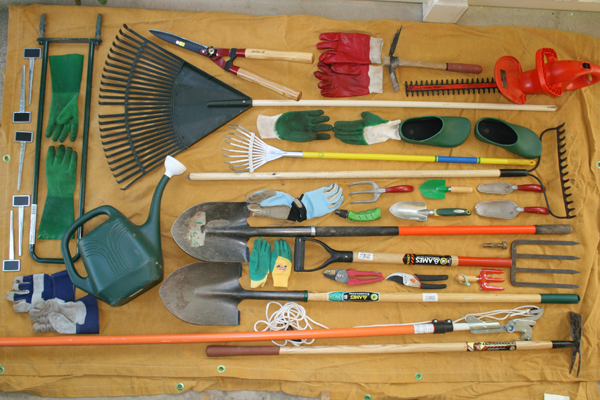 We'd be happy to accept gardening tools, equipment, gloves, trowels, leftover lumber or hardware, etc. If you have something that you think would help around the farm, let us know! Amazon Smile will donate a small portion of your eligible purchased to the farm. Start your shopping from this link or the box on the right every time you go to Amazon. While you're shopping at Amazon, check out our wishlist!! And if you shop at Fred Meyer, you can link us to your Rewards Card and they'll donate to us. Just link your card to us on their website. You can search for us by our name or by our non-profit number YE937. Then, every time you shop and use your Rewards Card, you are helping us earn a donation! You still earn your Rewards Points, Fuel Points, and Rebates, just as you do today. If you do not have a Rewards Card, they are available at the Customer Service desk of any Fred Meyer store. And if you're a coupon clipper, try out their add-on for Safari, Chrome, and Firefox called Gumdrop. It saves you money while helping the animals. Get it here.